This is a fundraiser. 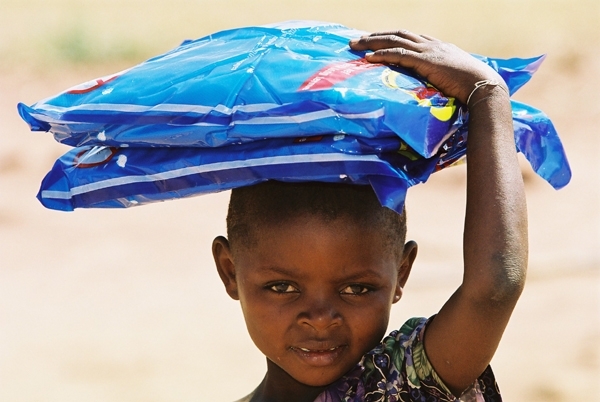 If you give here, you are actively helping prevent malaria from killing people. Be the change you want to see in the world. Also, please throw the paper airplanes on.